Join us for In Focus: The Yellow Tulip Project! PROPEL is changing the rules for young people in Maine by helping them connect both on and offline. Tailored programming, strategic partners, and an expansive network defines PROPEL. Want to learn more? Sign up for our email list and be the first to know about networking events and membership opportunities! Enter Your Contact Info to Join Our Events Email List! 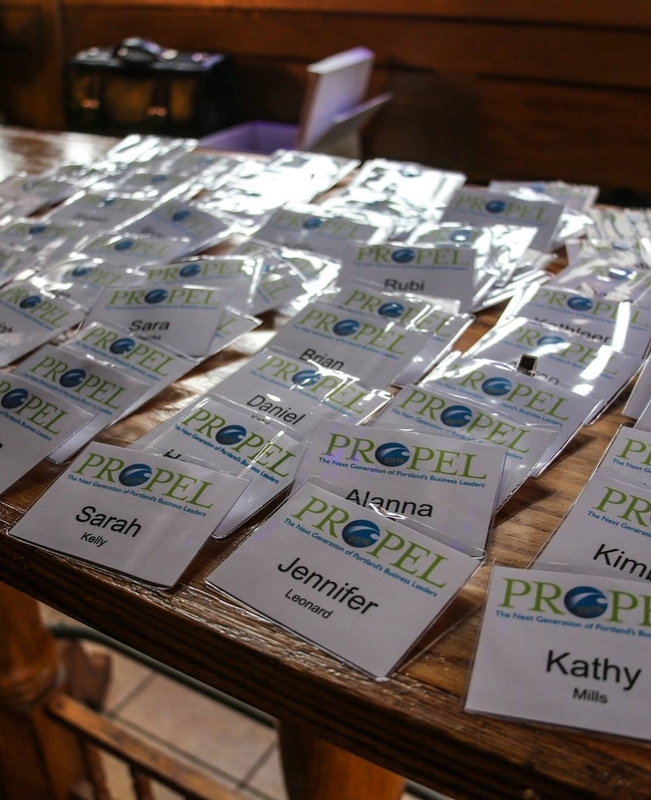 PROPEL's events help members meet other motivated Mainers, develop their skills, and engage with the community. Members leverage PROPEL to meet people in Portland and develop core skills through real world experiences. Energy Groups meet biweekly to develop skills & businesses, stay current on events in Portland, and build close long term relationships. PROPEL has carefully chosen partners that are making a REAL difference in Maine through investment in its infrastructure and attracting talent to the State. We proudly endorse their presence and work in Maine. Sign up and be the first to know about upcoming events & membership opportunities.